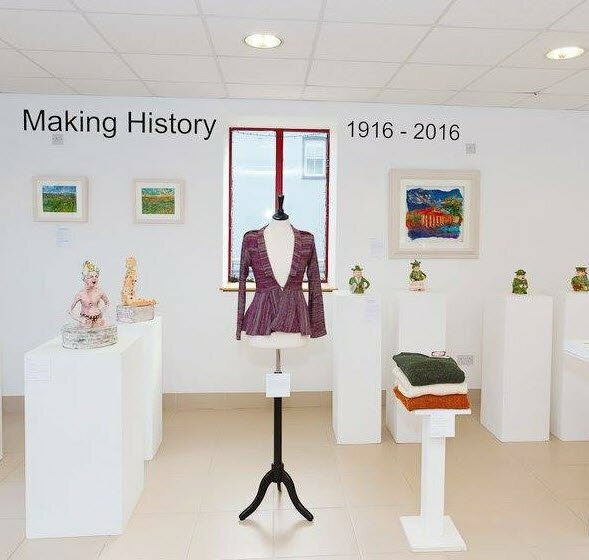 Welcome to a selection of work by 25 makers from across the county of Donegal. From baskets to furniture, ceramics, jewellery, textiles, batik and photography. Imagined.. designed.. handmade in Donegal. Donegal Designer Makers brings together some of the best designers and artisan craftpeople in the county. Since it was founded in 2009 it has been dedicated to showcasing the work of the current exponents of a long tradition of excellence in craft and design in Donegal.